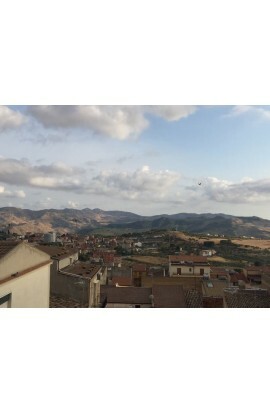 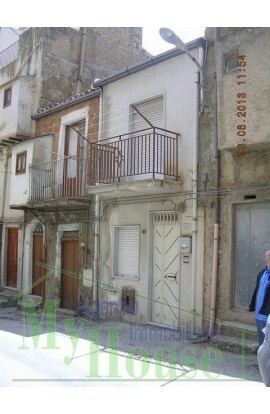 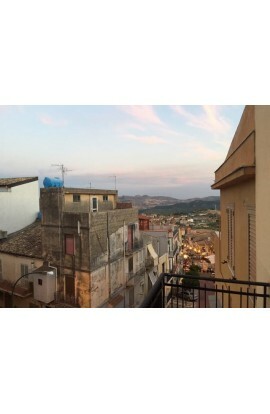 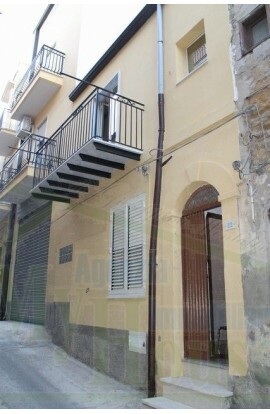 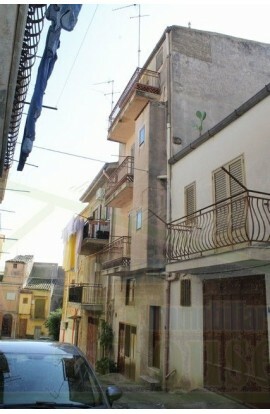 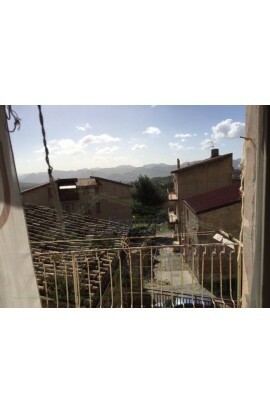 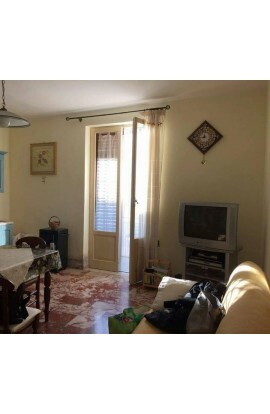 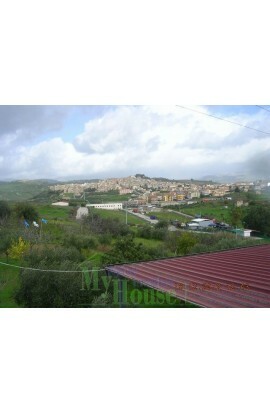 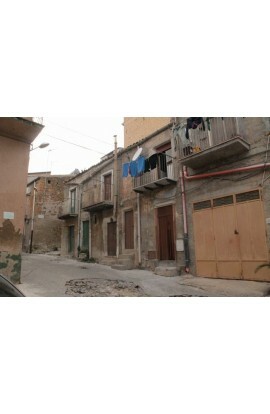 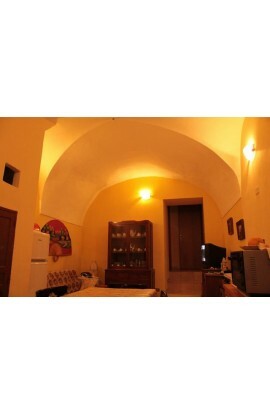 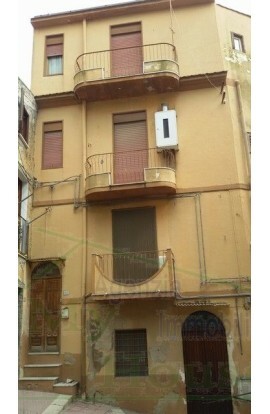 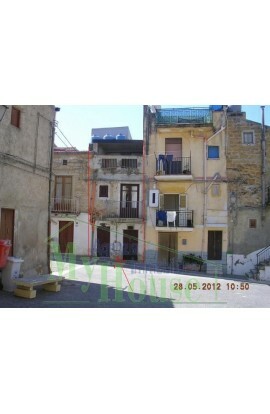 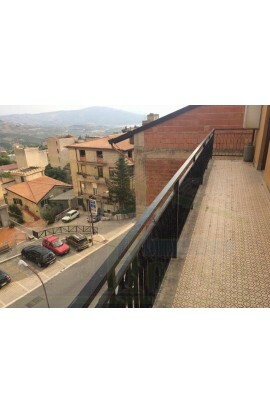 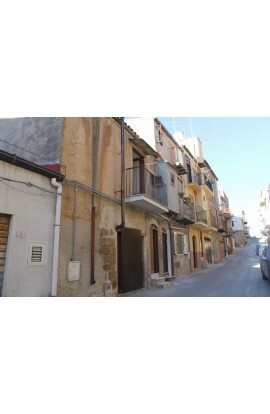 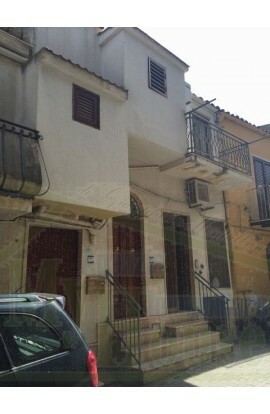 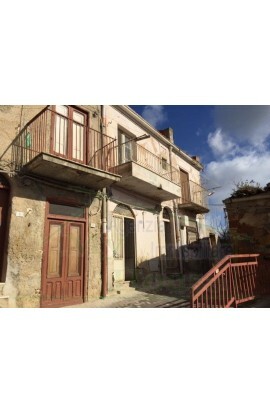 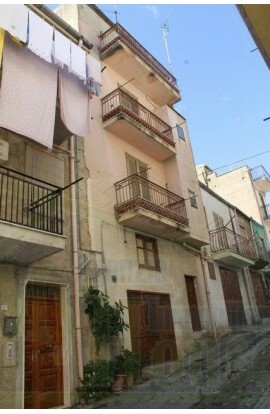 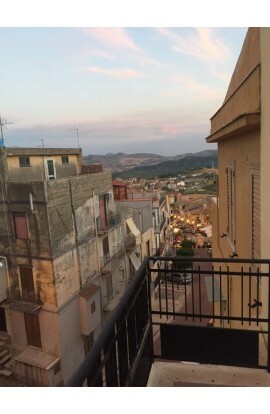 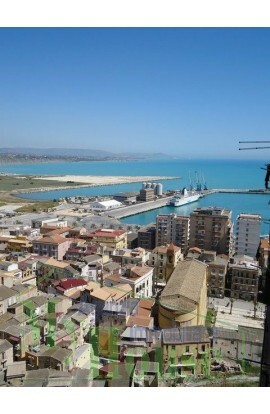 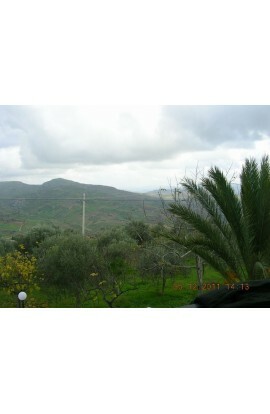 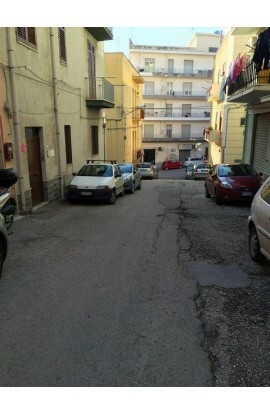 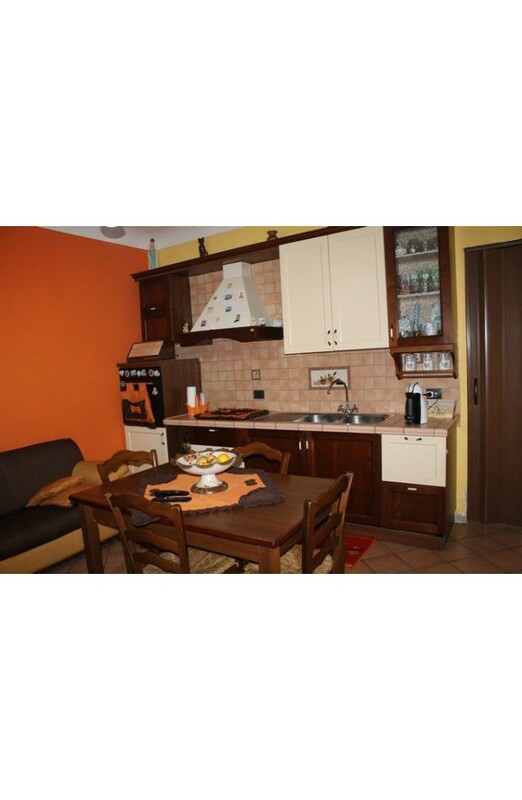 Townhouse situated in the Historic Town Centre of Cianciana (AG) just a short walk to the main piazza of the town. 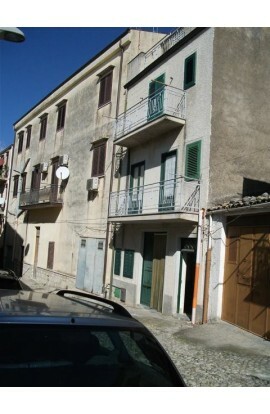 The house has three storeys – first, second and third floor. 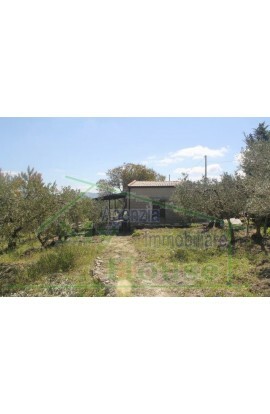 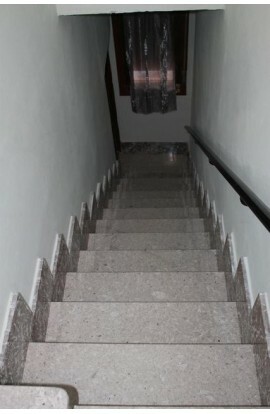 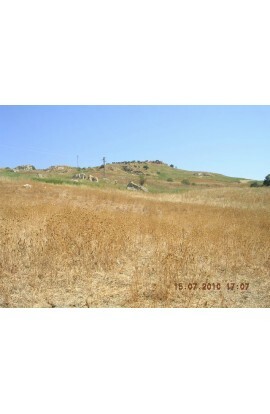 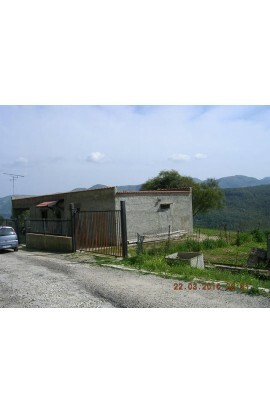 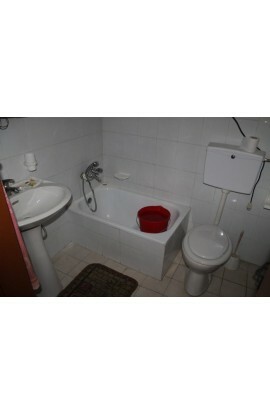 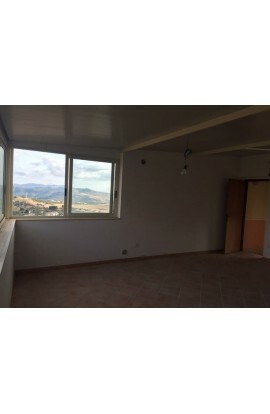 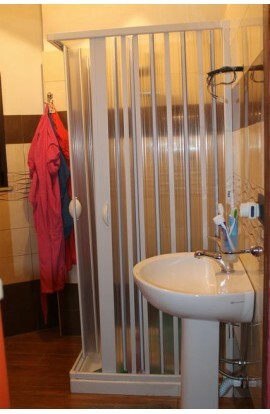 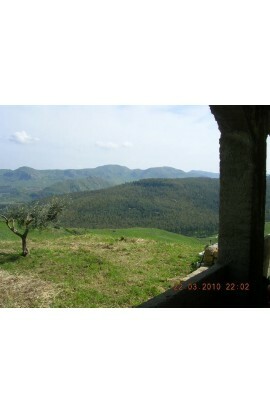 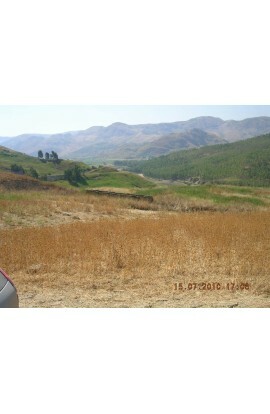 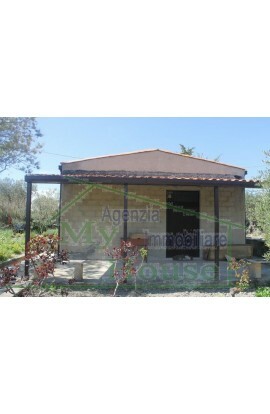 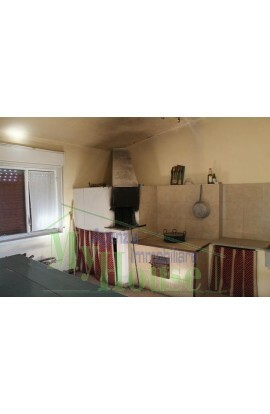 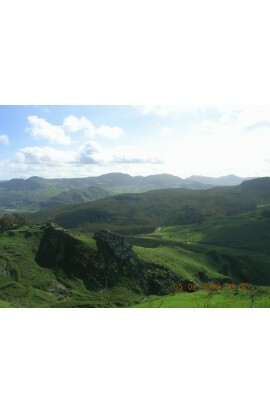 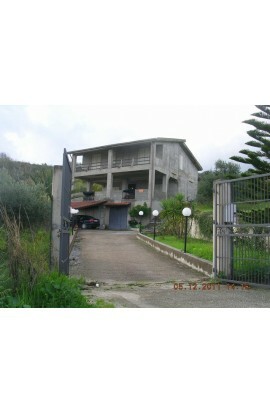 The property covers an area of approx 30 sqm per floor for a total of approx 90 sqm. 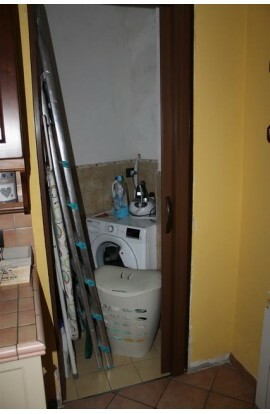 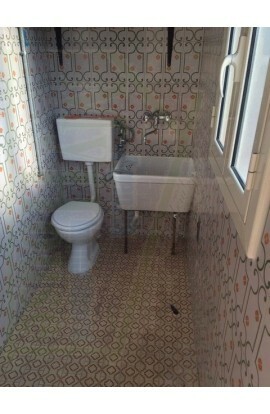 The first floor is composed of a kitchen and bathroom. 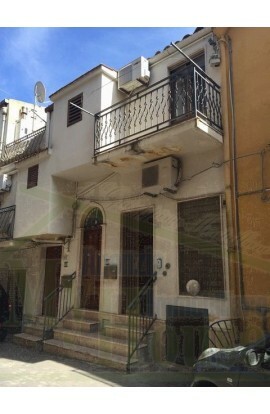 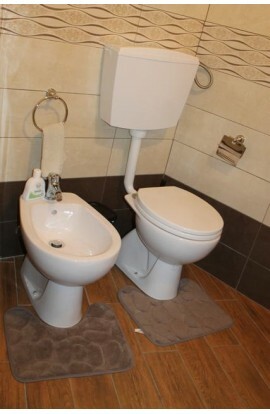 On the second floor there is a living room and a bathroom. 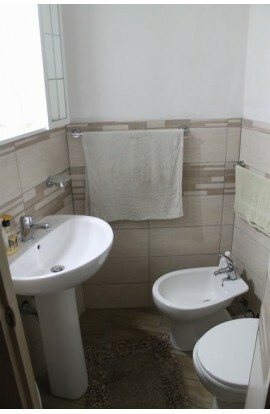 On the third floor there is a bedroom, a bathroom and a utility room. 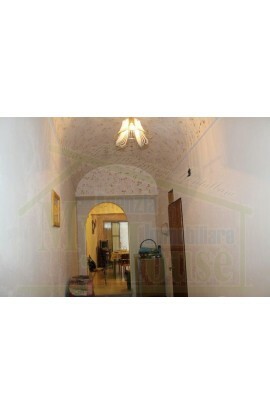 The house has been recentely rennovated throughout and is ready to move into straightaway.